Considering this was the year Thomas and I founded More Than Just Surviving, I’d say it’s been a pretty eventful year, not just in terms of the blog and what we’ve managed to achieve with it, but also in terms of ourselves and our own personal goals. 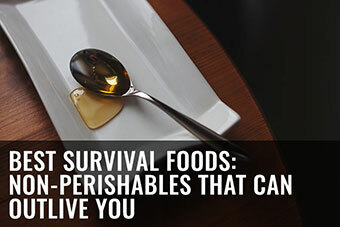 Thomas and I strive to make all the posts on More Than Just Surviving posts we are proud of, which is why we tend to update a lot less frequently than some of the more popular survival blogs on the net. 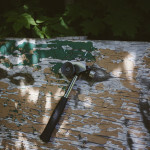 Looking back I can legitimately say that there is not a single post on here I feel is lacking or would want to delete – and to me that feels like a true accomplishment. 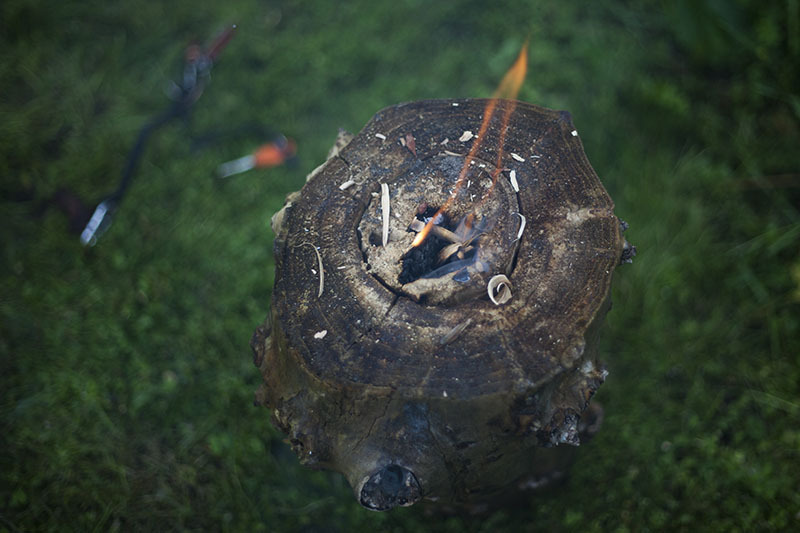 Back in June, we kicked the blog off with a first post about how it’s possible to start a fire outdoors even after it’s just rained. 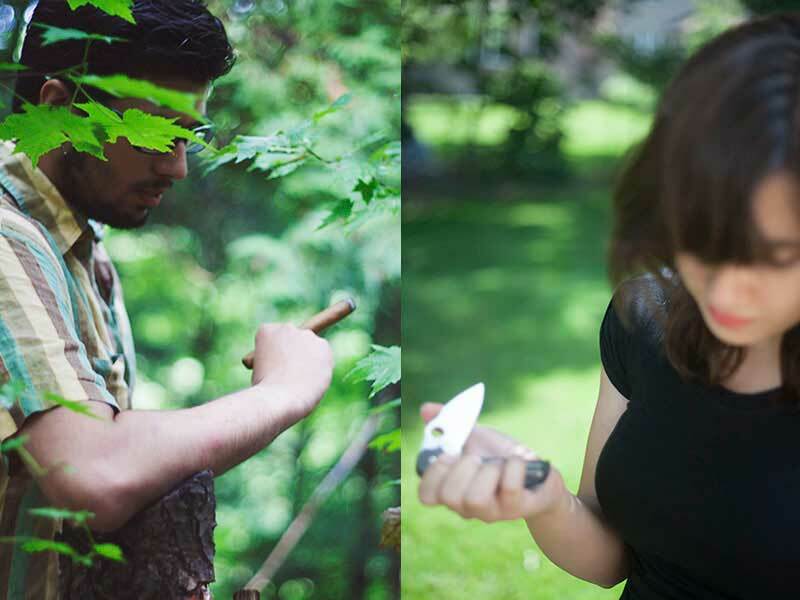 We did quite a number of survival gear reviews next, starting off with a discussion of the Boker Plus Vox Rold knife. 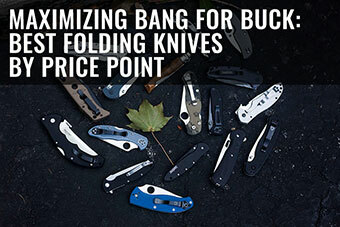 We then moved on to a review that spoke about how the Spyderco Sage 3 unfortunately does easily begin to rust, albeit its attractive and friendly design, and then we talked about how the Ontario Marine Raider Bowie is actually one of the best looking tactical choppers we own. 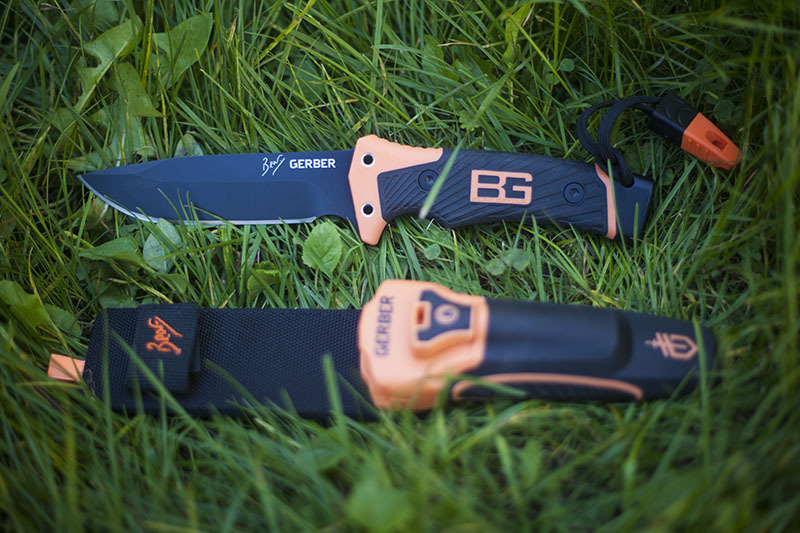 Thomas talked about how the Gerber Bear Grylls Parang Machete was one of the most underrated hard-use knives on the market, primarily due to quality control issues that were reported when the knife was first released. 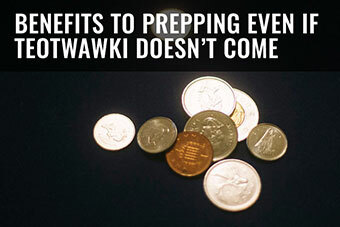 Then I wrote an article about stockpiling when money is tight, which spoke about how it’s possible to develop a reasonably large stockpile of food and other goods on a budget if one is careful enough. 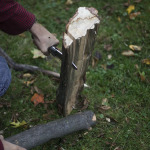 We then kicked the month of August off with a blog post that covered all the aspects of batoning wood, an important survival skill to master that cuts the effort of splitting wood dramatically if used. 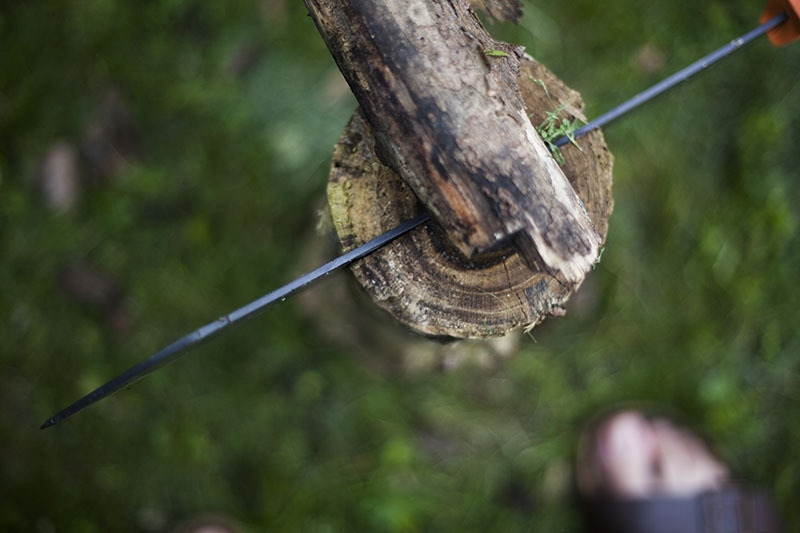 Thomas did a knife review on the always popular Mora Classic 1, then I wrote a short but important article explaining how critical it is, in case you are lost in the wilderness, to understand and keep in mind the concepts of thermoregulation. 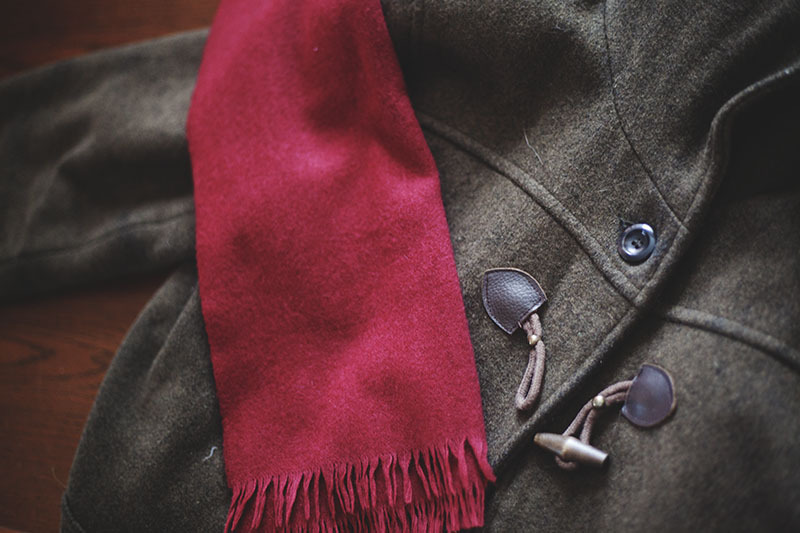 Keeping thermoregulation in mind can truly be the difference between life and death, even though it’s a less exciting aspect to wilderness survival, and is therefore not always mentioned as often as it should be. 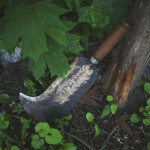 Thomas then did a post about Hultafor’s GK heavy-duty knife, concluding that it’s ultimately quite an excellent heavy-duty beater, especially for its very low price point. He then did a review about the Spyderco Sage 1, which is my absolute favourite everyday carry knife and one that I would personally recommend to anyone looking for an EDC knife around the $100 price point. 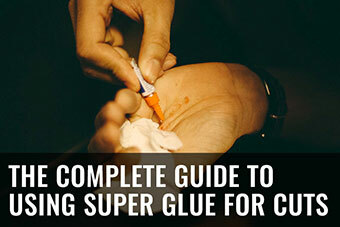 The next article we posted has been one of the most popular articles on this blog to date. 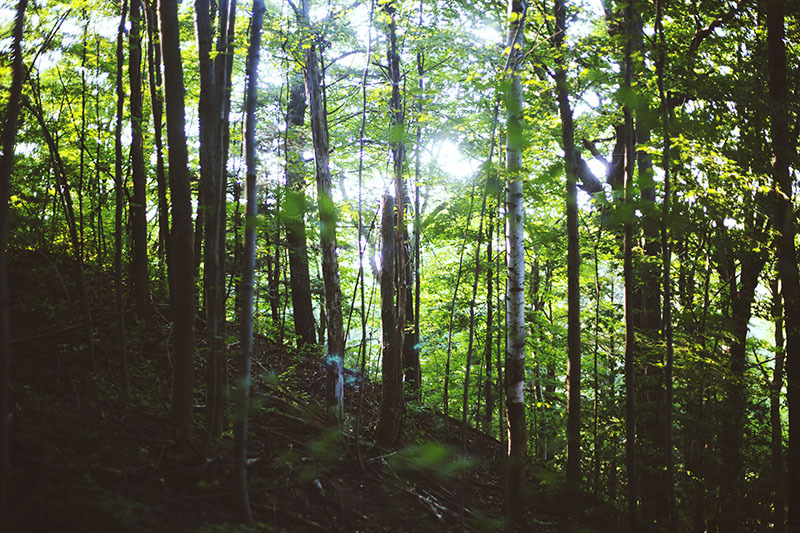 It was an article I wrote that explained how it’s possible to find civilization if you end up lost in the wilderness, even if you have absolutely no idea where you are. Thomas then wrote a knife review on the discontinued Mora 740 MG knife, before doing another review on the perfect titanium EDC, the Spyderco Sage 2. 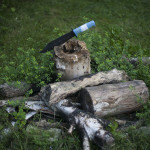 He then wrote up one more review about the Mora 2000 Outdoor knife, a gorgeous fixed blade that is also discontinued now, before I posted an article that explained all the different ways, besides simply providing drinkable water, that a body of water can be of use in a survival situation. 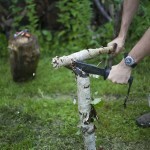 Thomas’ knife review of the Mora 2010 Bushcraft Forest came next. 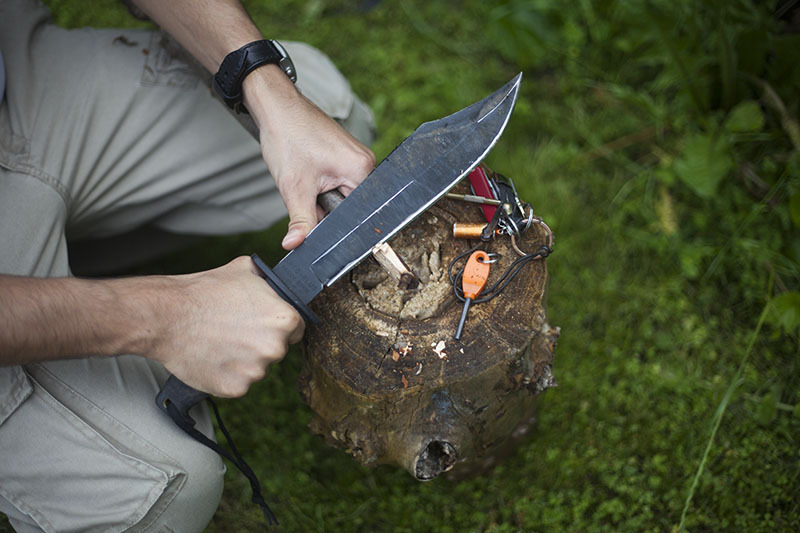 This knife review is followed by our single most popular article of 2013, which contains a compiled list of knives used on the survival TV show Dual Survival. 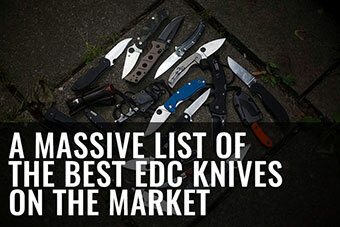 This list actually took Thomas hours upon hours to put together, as the knives were for the most part very hard to spot, and a few very hard to recognize. The Spyderco Lum Chinese Folder was the next knife to be reviewed, and honestly resulted in some of the most beautiful knife pictures I think I’ve ever taken. Thomas then did a review of the Spyderco Tenacious, which also contained some of my favourite knife pictures, primarily because we own two completely different looking Tenacious knives. 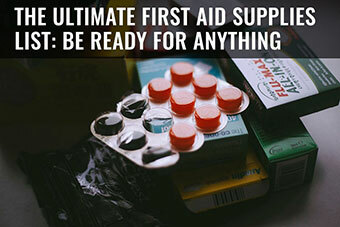 I next posted a second article about stockpiling, this time concentrating on how one can acquire items for a stockpile for free or next to nothing. 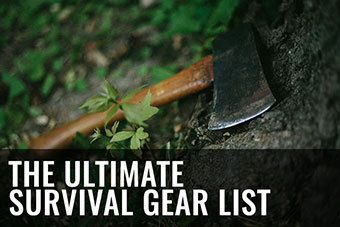 Thomas and I then compiled a list of our favourite survival gear items under $15 in case anyone wanted cheap Christmas stocking stuffer ideas for the survivalists and preppers in their lives. We then kicked the month of December off with an epic review of the Gerber Bear Grylls Ultimate Survival Knife, concluding that although the knife may look like a gimmick, it is actually quite a decent overall survival tool, and is quite reasonably priced. 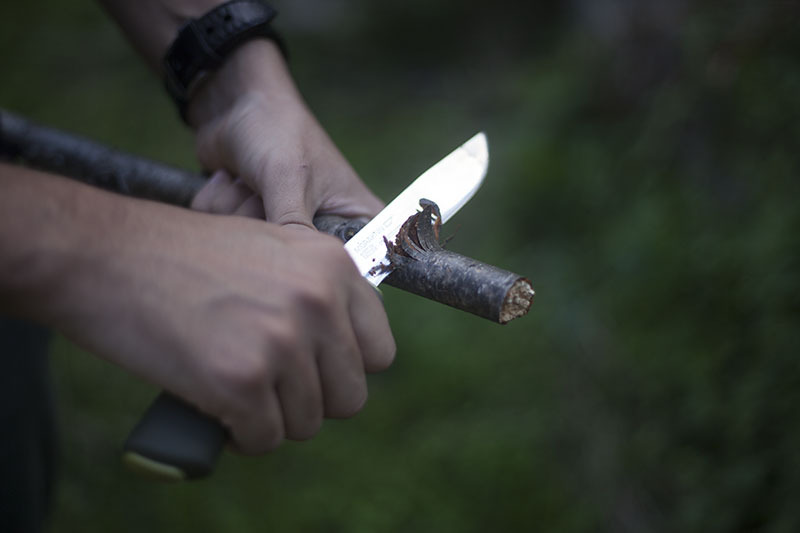 The knife itself is of course not the best survival knife you could possibly own, but it’s certainly good for being what it is. 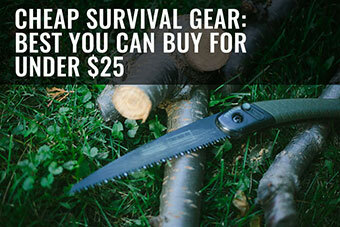 With its extra features: the hammer, the firesteel, the whistle, the knife sharpener, and the survival guide, this knife quickly becomes, essentially, an on hand, easy-to-carry survival kit. 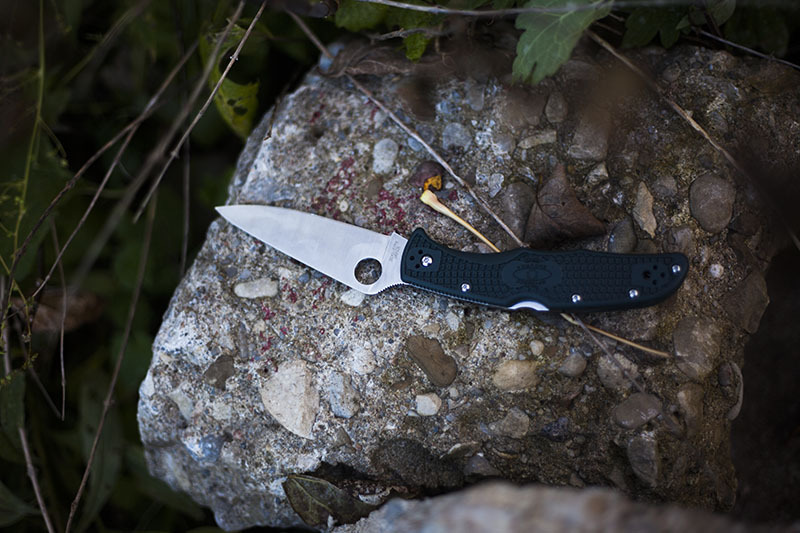 The final knife review of the year was the Spyderco Endura 4 knife review. 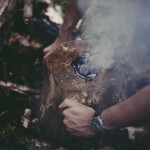 We definitely haven’t reviewed as much of a variety of survival gear as we had set out to do when we first started this blog. All of our reviews to date have been knife reviews, although we hope to change that in the upcoming 2014 year. We have quite a number of flashlights and other gadgets to review already, we just haven’t gotten around to photographing and writing out those reviews yet, but you can certainly look forward to seeing those non-knife survival gear reviews in the new year if you happen to like the way we do our reviews. 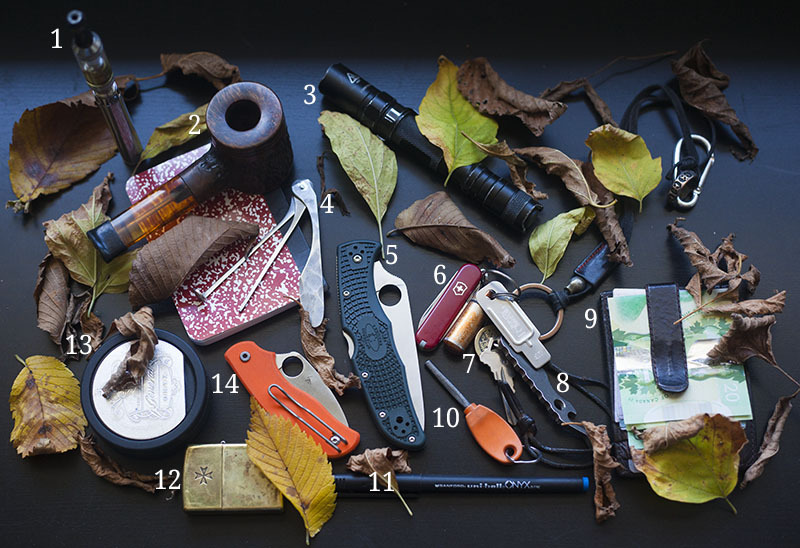 We’ve also done pocket dump posts intermittently throughout the other articles we posted on this blog, featuring Thomas’ everyday carry once a month for each month of the year. Here you can find his June, July, August, September, October, November, and December EDC pocket dumps. 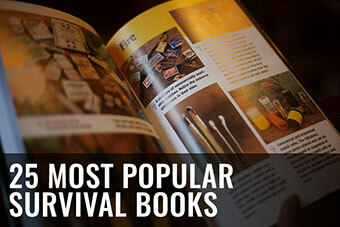 Overall, I’d like to think we’ve made a great deal of headway toward making this blog an excellent online resource for all things survival. 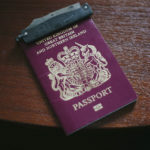 We of course have a tonne of new ideas to explore for the upcoming year, but our image-heavy format and long, elaborate writing style is likely to stay the same. 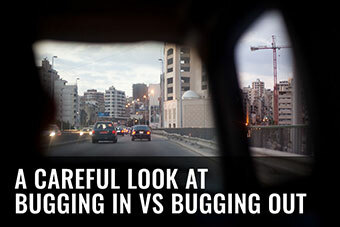 As always, if there’s anything in particular you’d like to see from us, drop us a comment and let us know. There have been at least 2-3 major article requests we’ve had in the past few months that we’re planning on pushing out as soon as we get around to photographing. Have a great new year’s eve and we’ll see you in 2014!